Francis Health was founded in New Zealand in 2002 and has expanded into the United Kingdom and Australia. Francis Health's strength is the calibre of its staff who bring a range of consulting expertise with over 50 years of experience and a deep understanding of the health sector. Stuart Francis is the Executive Chair with Rory Matthews and Martin Freeman Managing Partners for New Zealand and Australia respectively. Stuart has led strategy, improvement and change management for health service transformation programmes within the health systems of New Zealand, Australia and the United Kingdom. He is a Fellow of the Australasian College of Health Service Management. Paddy is a leadership and organisational development specialist with over 25 years’ experience of senior management and governance. She leads the company’s primary care improvement practice in the UK. Rory supports health organisations to deliver sustainable performance improvement by facilitating collaboration and innovation with Clinicians, Managers and Executives. His experience spans hospital productivity and efficiency programmes, service design for integrated care and health strategy. Martin is an experienced management consultant and leader of Francis Health’s Australian practice, based in the Gold Coast, Queensland. 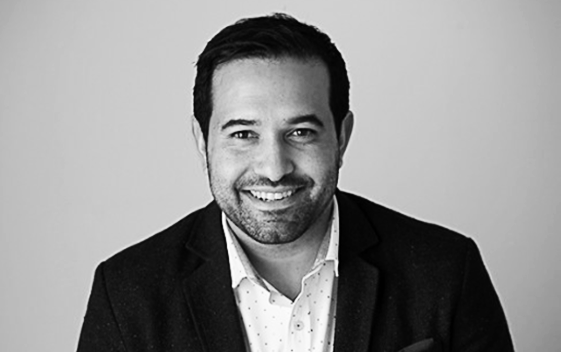 He has worked with a wide range of public health sector and leading corporate clients in Australia, NZ and the UK. Naila has a gift and passion for enabling staff at all levels to see their world differently, and guides Executive teams to aspirational visions with creative and effective strategies to achieve them. Roger is a Chartered Accountant although for most of his career he has been mentoring and advising businesses and owners on how to be innovative, solve problems and provide value or their clients. Dr Sturgess works across the Francis Health network and is currently engaged on a number of improvement projects with Francis Health. Prior to joining, Ian worked as the clinical leader for Britain’s Emergency Care Improvement Program, working with more than 150 hospitals to enhance their emergency care performance. Andrew is experienced in the successful delivery of complex projects and programmes in commercial and public sectors, with a strong healthcare sector focus. He’s worked with clients of different cultures and across New Zealand, UK, Canada, US, Australia, Singapore and Thailand. 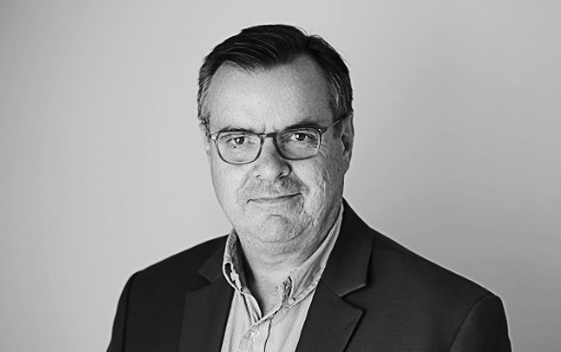 Ken has over 30 years' experience as a senior manager in health providers and government across Australia and New Zealand. His strength is delivering strong collaborative leadership and sustainable organisational change. Phil is an experienced improvement professional with a passion for improving the healthcare experience for patients, families and staff alike. He has experience working with providers in delivering improvement projects across surgical services, acute flow and support process. Denise has extensive international experience in the health sector, spanning both primary and secondary care, supporting clients to embrace change and implement sustainable improvement. 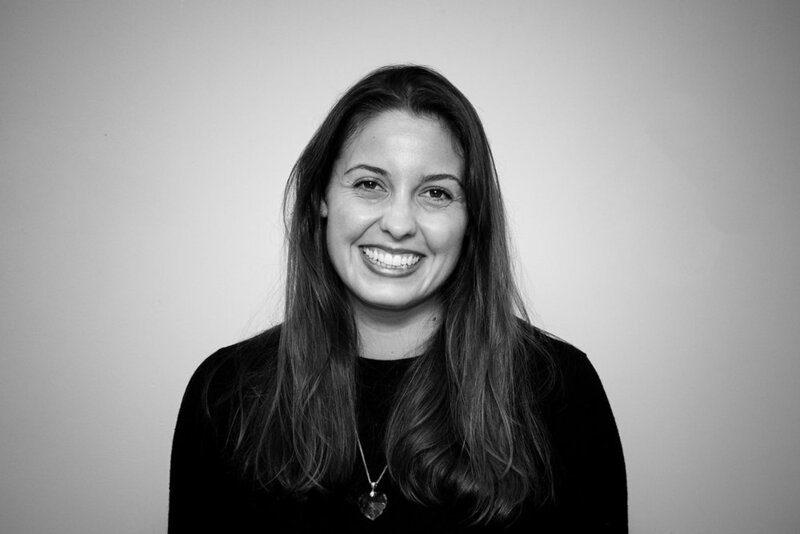 Rosie comes from a background of neuroscience research and business consulting. She combines her passion for change management and human-centred design with a head for analytics. Bringing enthusiasm and energy Jacqui works collaboratively to design and embed positive change. With a background in community health research and experience as a project manager her approach is grounded in best practice but balanced with what is achievable and practical. Edward has a successful record of supporting healthcare systems across Australia and New Zealand with his pragmatic and analytical approach to improvement. He supports performance improvement through an ability to communicate and translate analytical information. Wenonah is experienced in supporting organisations to deliver on their key strategic goals through facilitating the delivery of quality and performance improvement projects and programmes.